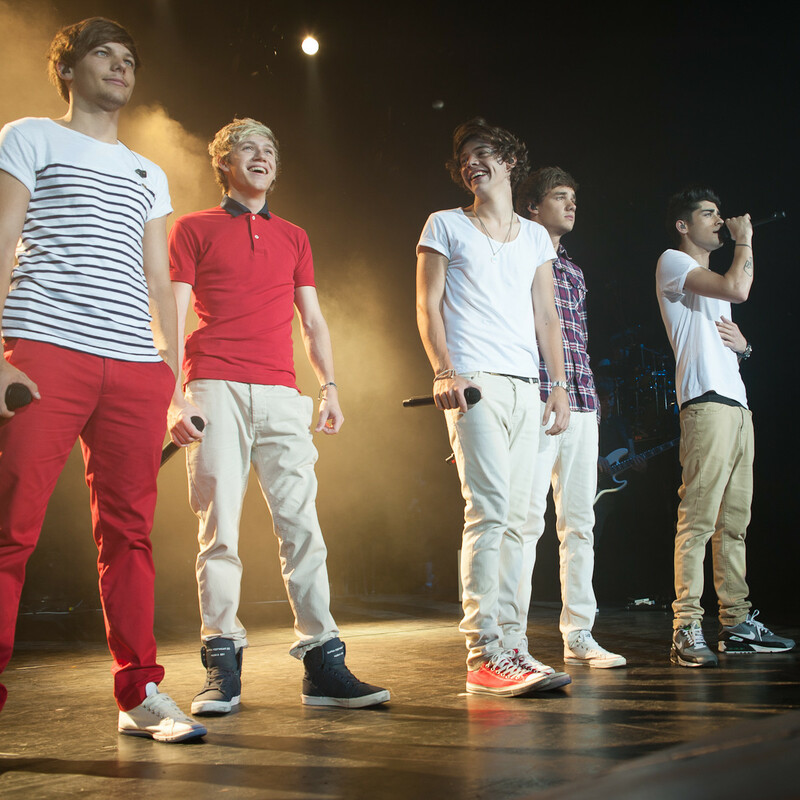 Although big-deal concerts come to Dallas year-round, there's something about summer that brings out blockbuster acts in droves. The summer of 2014 is so packed, in fact, that narrowing it down to a manageable list proved near impossible. 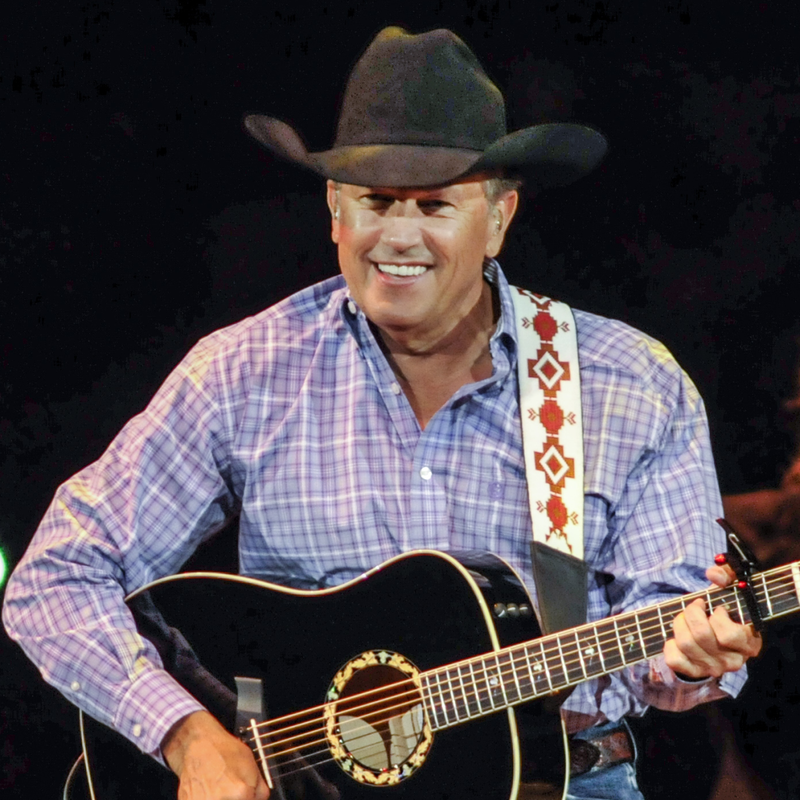 When a legend like George Strait makes Dallas-Fort Worth his final tour stop ever, that easily qualifies as one of the best concerts of the summer. And that's before you factor in that Strait will be joined by half of Nashville. 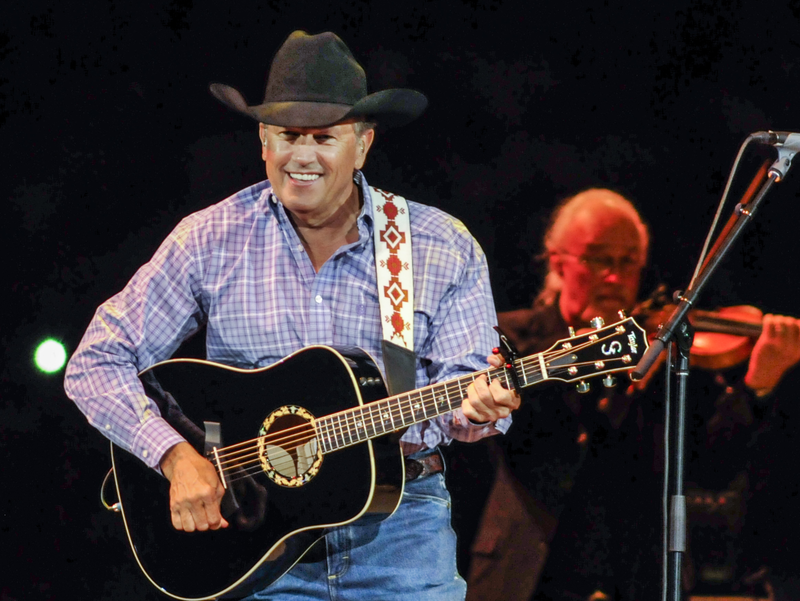 Sheryl Crow, Faith Hill, Miranda Lambert, Vince Gill, Kenny Chesney, Jason Aldean, Eric Church, Ronnie Dunn, Alan Jackson, Martina McBride, Lee Ann Womack and Asleep At The Wheel are all expected to play at least a small part in Strait's going-away festivities at AT&T Stadium. Who knows who else will show up on the big screen. 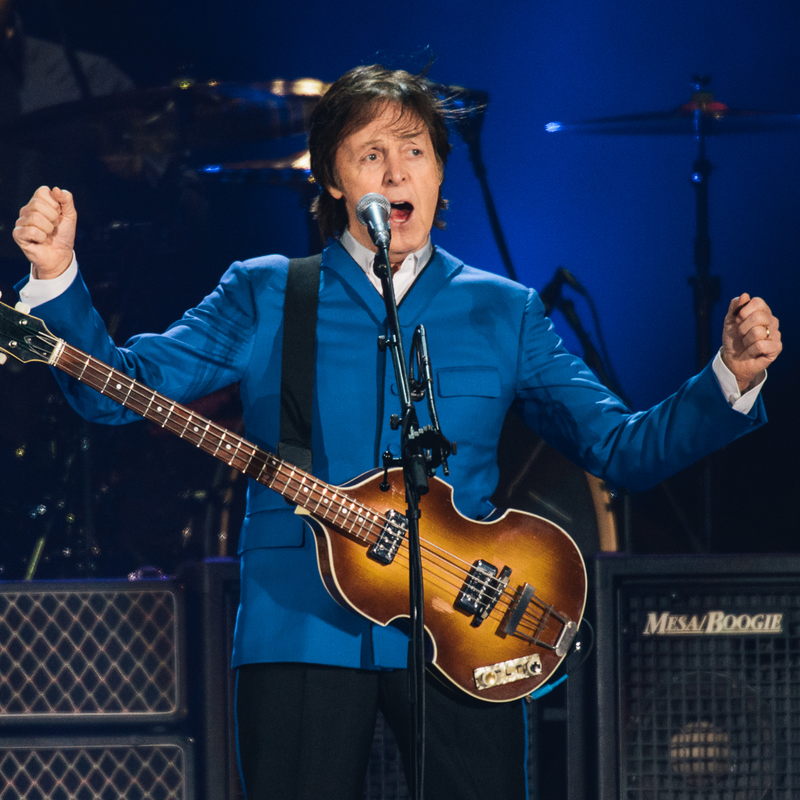 Somehow the beginning of the summer is top-loaded, as we'll also be treated to a visit from former Beatle Paul McCartney. 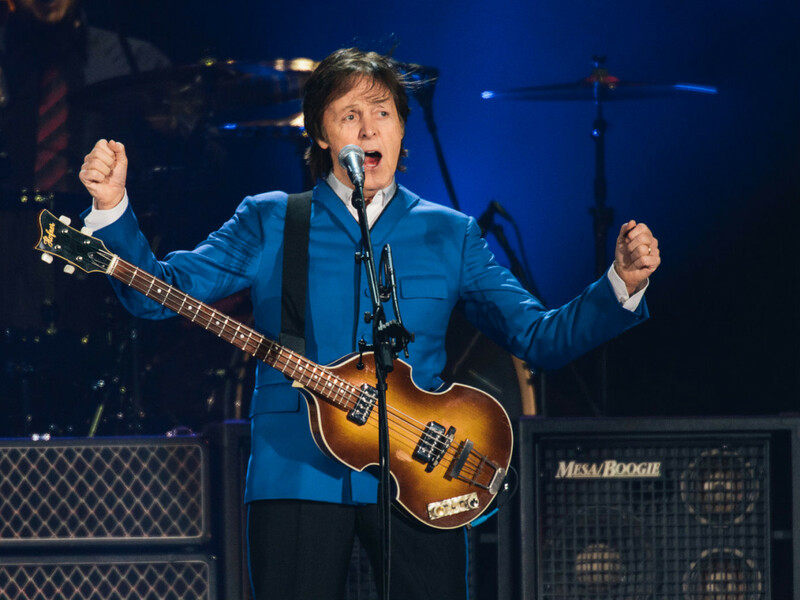 The Dallas date at American Airlines Center was a relatively late addition to Sir Paul's latest tour, and he'll come to town as the second stop on the North American leg. The first? Lubbock, which he's playing as an homage to the late Buddy Holly, who was born there. Jimmy Buffett always makes sure to include Dallas-Fort Worth during his annual summer tour, but this year he's doing something extra special. In addition to his regularly scheduled concert at Toyota Stadium in Frisco on June 21 featuring John Fogerty, he's putting on a special show at Coyote Drive-In in Fort Worth that will be simulcast to other drive-ins nationwide. This is the second straight year that Willie Nelson has held his annual 4th of July bash at Billy Bob's Texas, or, to be more accurate, in the Stockyards all around the venue. Although not quite as star-studded as Strait's concert, it's an impressive line-up nonetheless, including the likes of Dierks Bentley, Josh Abbott Band, Ryan Bingham, Jamey Johnson, Billy Joe Shaver and others. Freddie Mercury was one of the most flamboyant performers of all time, so when Brian May and Roger Taylor decided they wanted to go out on tour again, choosing former American Idol runner-up Adam Lambert as a frontman was a no-brainer. The concert at American Airlines Center will be mostly a showcase for Queen's classic songs, but fans of Lambert's current work may get a taste or two. Lionel Richie hasn't truly had a hit song since the late 1980s, but when you rack up No. 1 hits like "Endless Love," "All Night Long," "Hello" and "Say You, Say Me," you're pretty much set for life. But to be on the safe side, Richie's also bringing along Voice mentor CeeLo Green to add a little currency to this concert at Gexa Energy Pavilion. Country fans will need a little something of their own during this powerhouse four-day stretch, and they'll get it when Rascal Flatts comes to Gexa Energy Pavilion in support of their latest album, Rewind. But wait, there's more, as Sheryl Crow will co-headline the concert for her second area appearance of the summer. Things will be rounded out by the up-and-coming Gloriana as opening act. 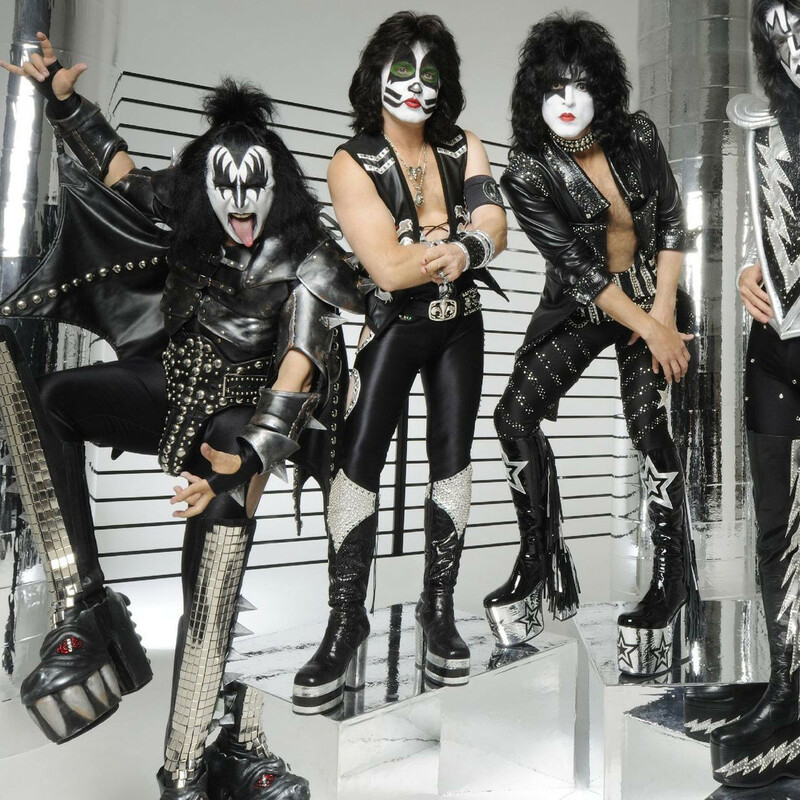 The last time KISS came to town in 2012, they co-headlined with Motley Crue. 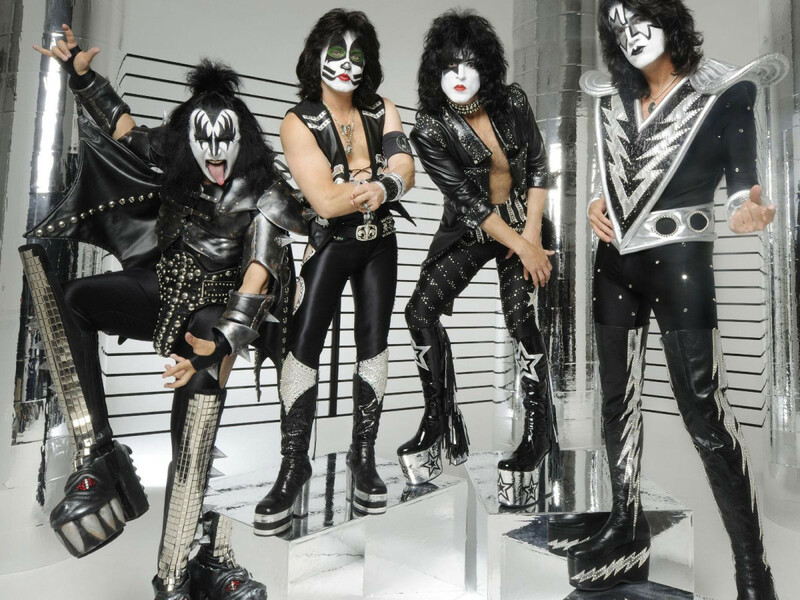 Those other rockers will be playing their last Dallas concert a few days after this, but Gene Simmons and his boys show no signs of giving up the ghost anytime soon. They'll be joined by fellow old timers Def Leppard at Gexa Energy Pavilion. You never know what kind of craziness Lady Gaga will bring to town, and this concert at American Airlines Center is sure to be full of weird and wild stuff. The official opening acts for this stop will be Crayon Pop and Lady Starlight, but with Gaga's duet album with the inimitable Tony Bennett coming out soon, could he make some kind of remote appearance? Beyonce and Jay Z are looking to leave the controversy with Solange Knowles behind as quickly as possible, and what better way than to head out on tour together? 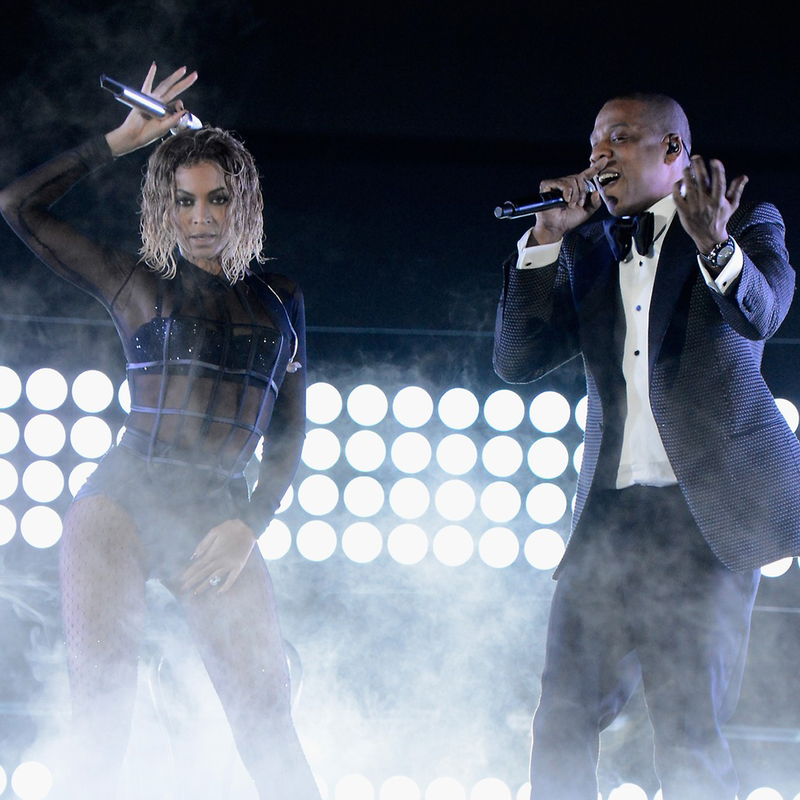 The dynamic duo will bring their talents to AT&T Stadium, where they'll show why they're two of the most unstoppable entertainers in the music industry today. These days, Trent Reznor is as known for his collaborations with David Fincher on the soundtracks of films like The Social Network and the upcoming Gone Girl as he is for Nine Inch Nails, but he'll get back to his day job with this concert at Gexa Energy Pavilion. Soundgarden, who are trying to make a go of it again after a long break, will be the co-headliners. 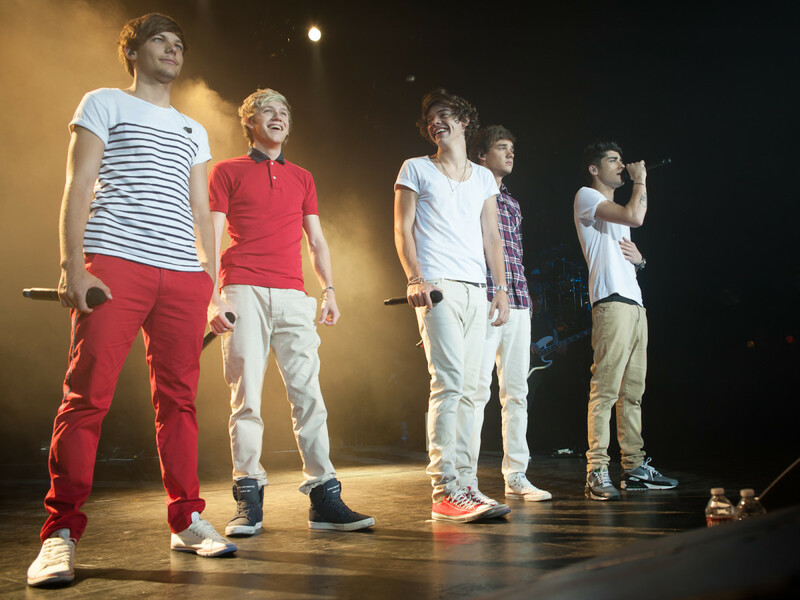 By the time the British boy band One Direction comes to town in August, it will have been a little over a year since they were last here. But they made a massive upgrade in that year, going from American Airlines Center to AT&T Stadium, which is hosting so many big concerts that it might as well kick the Cowboys to the curb. Their opening act is 5 Seconds of Summer, which is appropriate because that will be about the length of time left until the end of the season when they hit the stage.